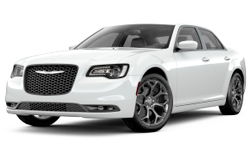 The 2018 Chrysler 300 from Lake Keowee Chrysler Dodge Jeep Ram in Seneca, SC - serving Anderson, Clemson, Pickens, Easley, Greenville, SC, and Lavonia GA - is the luxury sedan you've always wanted. With a striking design and powerful stance, this car is ready to take on anything. 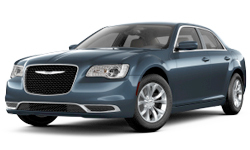 The sleek exterior features a bold, attention-grabbing grille with Chrysler badging and nine different wheel designs for you to choose from. 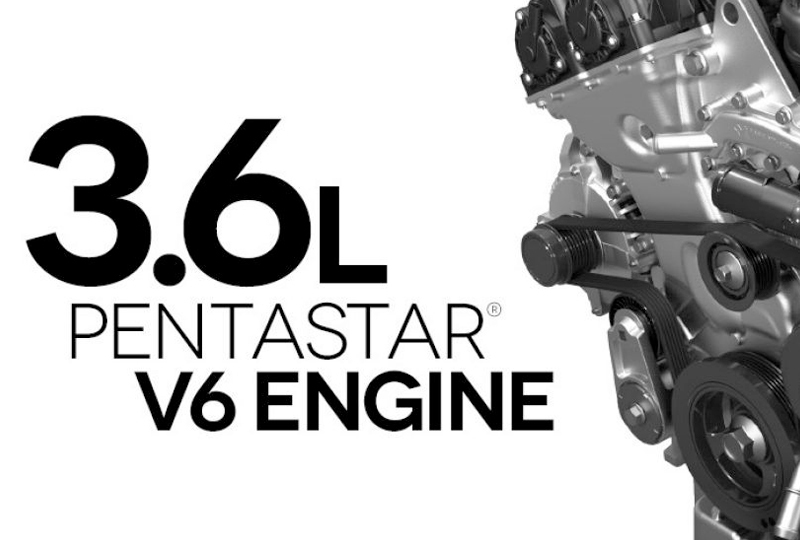 The award-winning Pentastar V6 engine fuels every drive, and the available all-wheel-drive system will give you added traction and control to dominate rough conditions on the way to your destination. 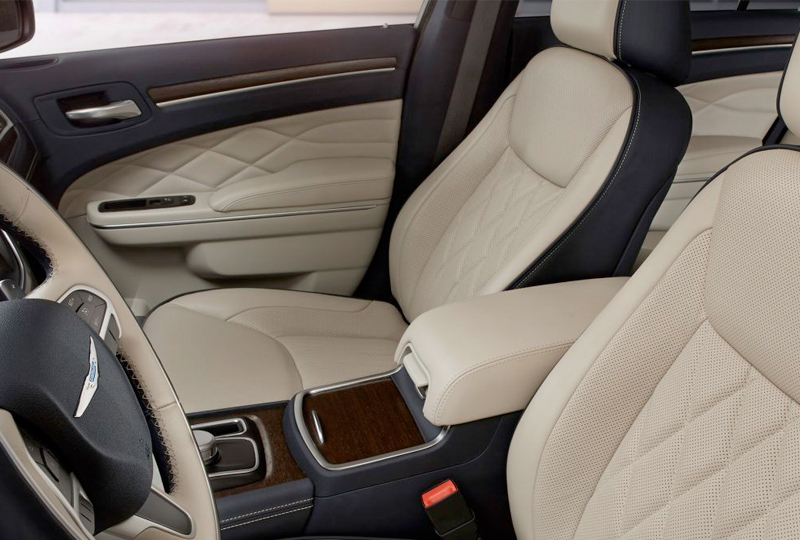 The interior has 14 styles to pick from with both standard cloth and leather options available. 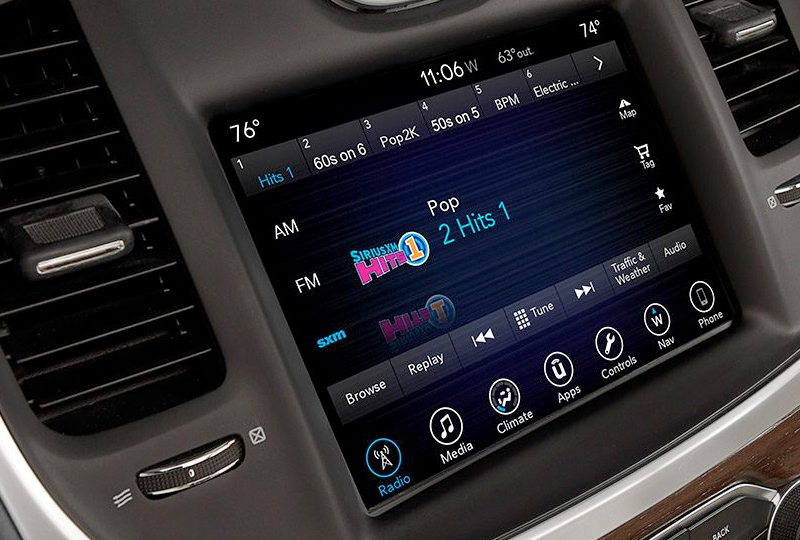 The Uconnect 4C system is ready to entertain you and inform you with smartphone integration and available navigation. 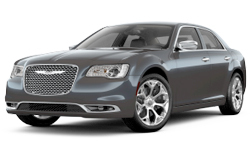 There's never been a better time to buy a 2018 Chrysler 300. 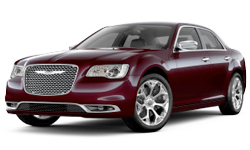 Our inventory is quickly filling up and new auto loans are at their lowest rates in years. 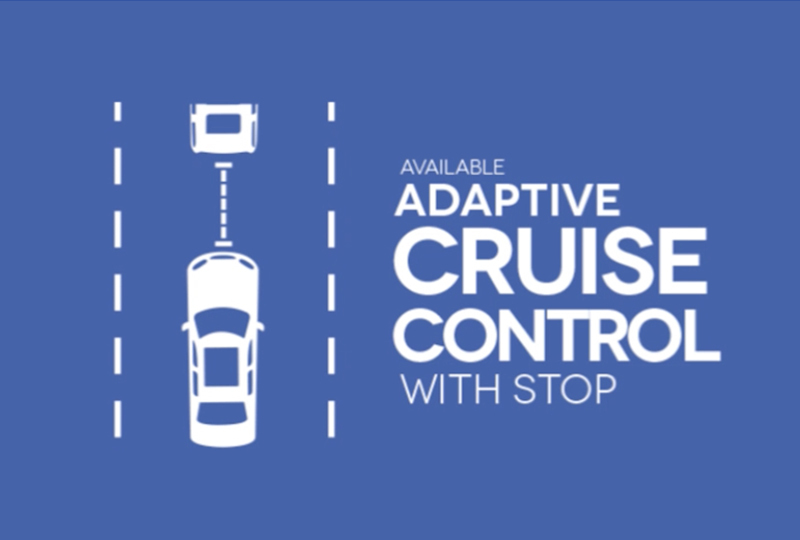 Schedule your test drive today with Lake Keowee Chrysler Dodge Jeep Ram by calling (864) 539-2634, or visit the showroom at 10815 Clemson Blvd. P.O. Box 857, Seneca, SC.